10 of the most common mistakes pilots can make! Whether you’re an experienced pilot or just a beginner, we all make mistakes. But it’s best to avoid making them if you can! The Mavic is DJI’s most popular drone these days, so we’ve made a list of 10 common mistakes that Mavic pilots make when using their drone. While these systems are useful, they won’t save you from an accident in every possible situation. This is particularly true in low light. These systems need ample light to function, so if you’re flying at night, they won’t be active. 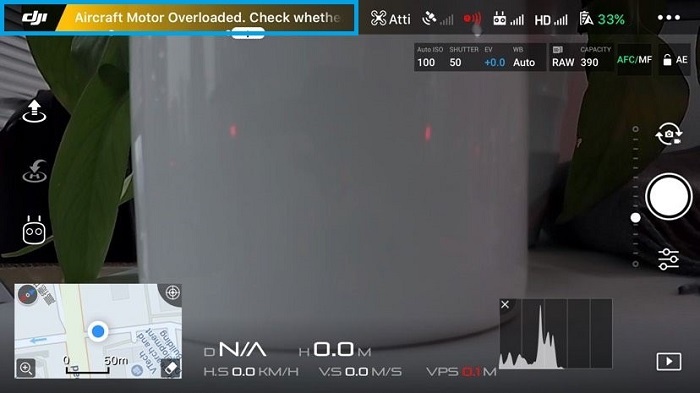 Both Vision Systems also won’t be active in Sport Mode. There are a couple of ways you can tell whether or not your Vision Systems are active. One is the LED at the back of the drone, also known as the Aircraft Status Indicator. When the Visions Systems are inactive, it will flash green slowly if you have GPS or flash yellow slowly if you don’t have GPS. The other is with DJI GO 4. You can see if the Vision Systems are inactive from the app. If the sensor icon in the upper left corner is red, then your Vision Systems is inactive. The Forward Vision System won’t always detect thin objects, like power lines or tree branches, or transparent surfaces, like glass windows. 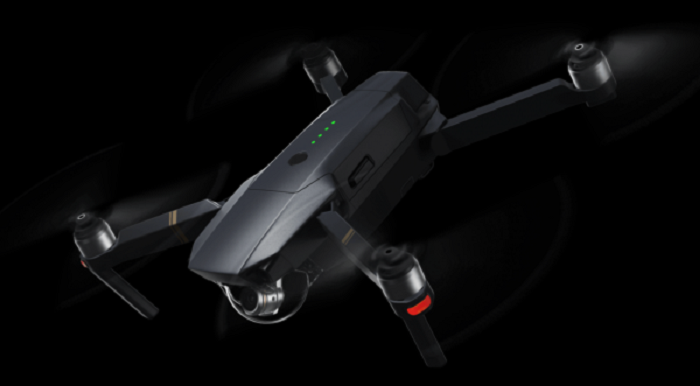 While the Mavic’s obstacle avoidance capabilities can potentially save your drone, it’s always smart to fly safely and avoid obstacles manually when possible. Let’s go over some Mavic terminology. 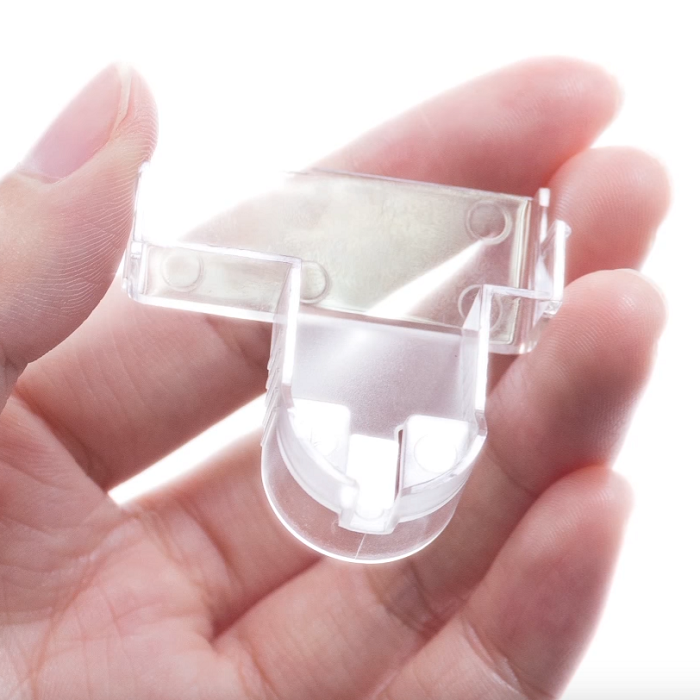 A DJI Mavic has 2 pieces of plastic protecting its gimbal. One is called the Gimbal Cover. 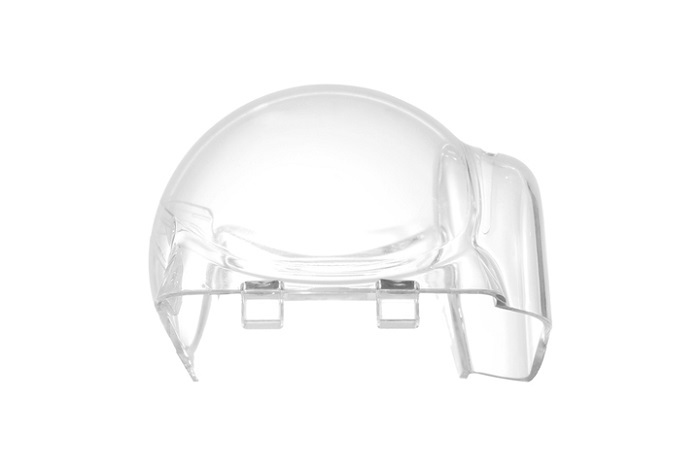 This is the astronaut helmet bubble that protects your gimbal and camera lens from being damaged. The other is the Gimbal Clamp, which locks the gimbal in place and keeps it from moving around during transport. Leaving the Gimbal Cover on during flight isn’t necessarily a mistake, depending on what you want to do. Leaving the cover on during flight will make sure your Mavic’s gimbal camera is protected from the elements, such as dust or water. It will give you an extra level of protection if you’re concerned about something hitting it. So if you just plan on exploring your area or zooming around (safely) in Sport mode, you can leave it on. It won’t affect gimbal or flight performance. But, if you want the best image quality, possible, it’s a good idea to remove the cover. For example, leaving the Gimbal Cover on makes it more likely that you’ll get lens flare, and your shots may not look clean if the cover is dirty. So there’s a trade-off: leave the cover on for extra protection, or take it off for the best image quality possible. Remember to take off your Gimbal Clamp before you turn on the Mavic, and put it back on when you’re done flying! The Mavic certainly has the fastest setup time of any DJI drone to date, but it can be easy to forget about the Gimbal Clamp during setup and when you’re putting it away. If you leave the clamp on when you’re powering the drone on, the gimbal motors will try to initialize the gimbal, but ultimately fail. 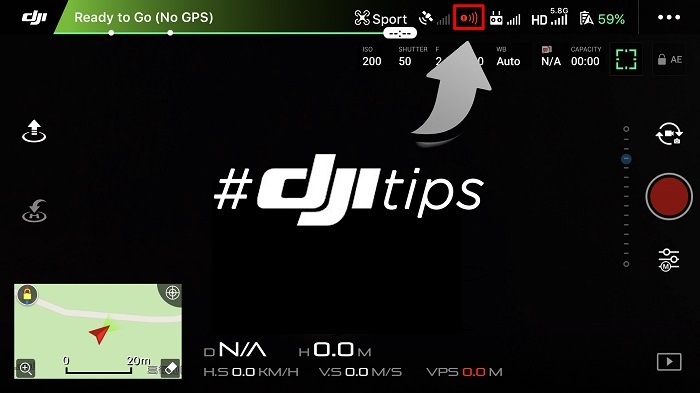 The aircraft status bar in DJI GO will also give you a warning. Forgetting to remove the Gimbal Clamp strains the gimbal motors, and over time it will decrease the gimbal’s longevity. If you forget to put it on after flight, it will move around during transport, and the chances of it being damaged will increase. Also, if you’re wondering how best to put on the gimbal clamp, here’s a video we made about how to attach it. 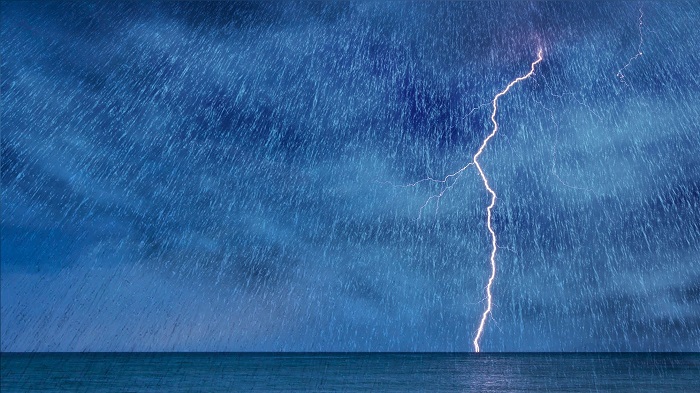 Don’t use the aircraft in severe weather conditions, including high wind speeds exceeding 10m/s, snow, rain and fog. Only fly in open areas. Tall or large metal structures may affect the accuracy of the onboard compass and GPS. Avoid obstacles, crowds, high voltage power lines, trees and water. 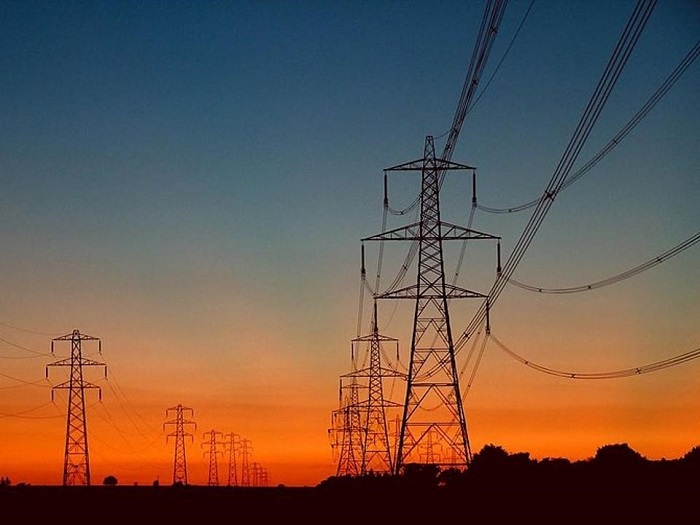 Minimize interference by avoiding areas with high levels of electromagnetism, including near base stations and radio transmission towers. Say you’re flying really fast, and all of a sudden, you realize there’s an obstacle in front of your Mavic. Even if you stop pushing the aircraft forward, it will still drift forward a bit due to inertia. While the Forward Vision System may protect the aircraft in such situations, as we discussed before, the Forward Vision System isn’t always active and won’t recognize all objects. If you’re gunning it toward an obstruction and release the stick just before you reach it, your drone may crash. Remember that it takes time for your drone to brake, and keep a safe distance from obstacles. When you fly your aircraft beyond Line-of-Sight (often abbreviated as LOS), you can only see what’s surrounding your drone with the camera view in the DJI Go app. In such situations, you’re much more likely to crash. Only fly within LOS! If you absolutely need to fly beyond LOS, make sure to have a spotter and set the RTH height higher than the tallest obstacle in the area. 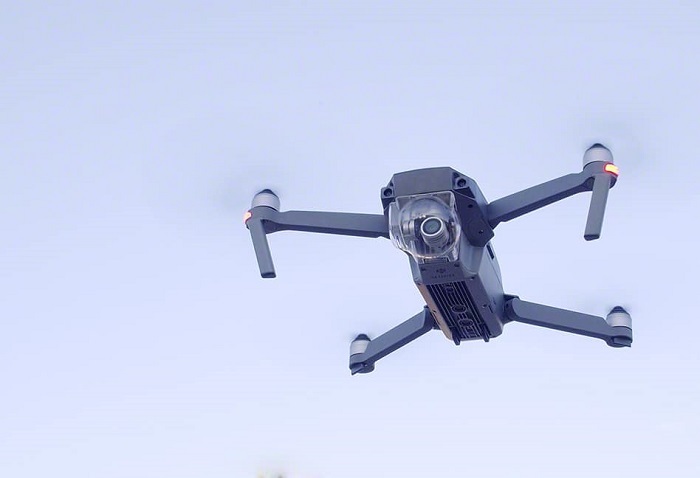 While the Phantom 4 Pro has a Rear Vision System, the Mavic Pro does not. Since the Mavic’s camera can only face forward, it’s impossible to see what’s behind it in the camera view. There’s always a possibility of crashing if you’re flying backwards at break-neck speed and staring at your phone or tablet screen. A lot of new pilots like testing their drones indoors. However, due to a lack of ample GPS signal indoors, the Mavic is much more likely to drift. Even with the VPS active, many floors are monochrome, which makes it hard for the VPS to detect surface patterns and stabilize accordingly. Additionally, many floors are carpeted. Carpet absorbs ultrasound, and DJI drones use ultrasonic sensors to stabilize. If you’re an experience pilot and you know what you’re doing, go ahead and fly inside. But don’t practice indoors if you’re a beginner! Practice in the DJI GO Flight Simulator or an open, outdoor area. A lot of users don’t understand how exactly RTH works and wonder why their drone landed instead of returning to the home point, or why their drone flew up into some tree branches when they initiated RTH. 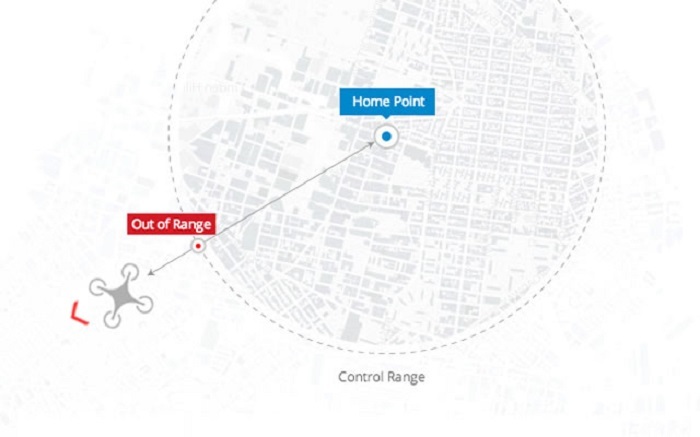 First of all, if you command the Mavic to return to home within 5 meters of the home point, the aircraft will land right where it is instead of rising up to the RTH height and returning to the home point. If RTH is triggered within 5 and 20 meters of the home point and the Forward Vision System is active, it will ascend to 10 meters, if you’re flying lower than 10 meters, and return to the home point. If it’s above 10 meters, it will return at the current altitude. If the Forward Vision System isn’t active, the aircraft will land automatically. Finally, if the aircraft if further than 20 meters away, it will rise to the RTH height you set in the app if it’s lower than that height before function is triggered. 20 meters is lowest RTH height you can set.Just remember that you can press the pause button on the RC to stop the RTH process at any time!